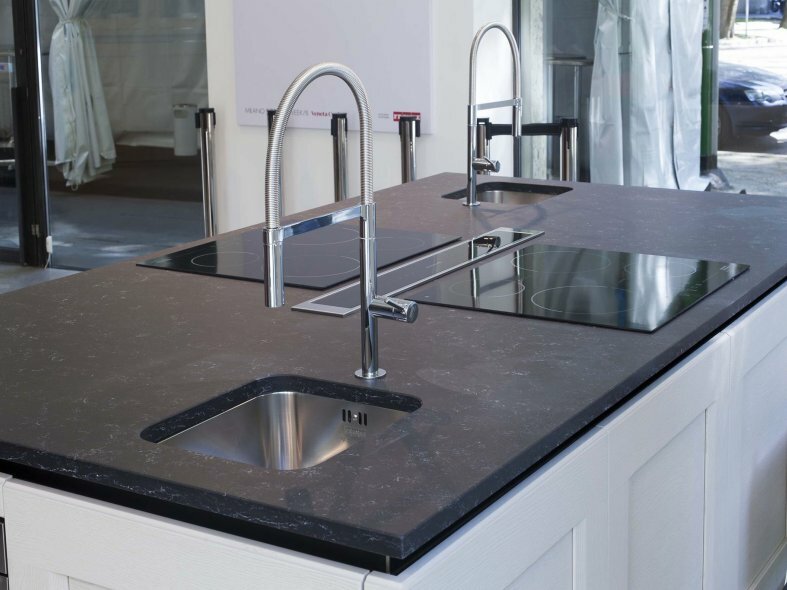 The Evolution of Stone into a Perfect Surface. 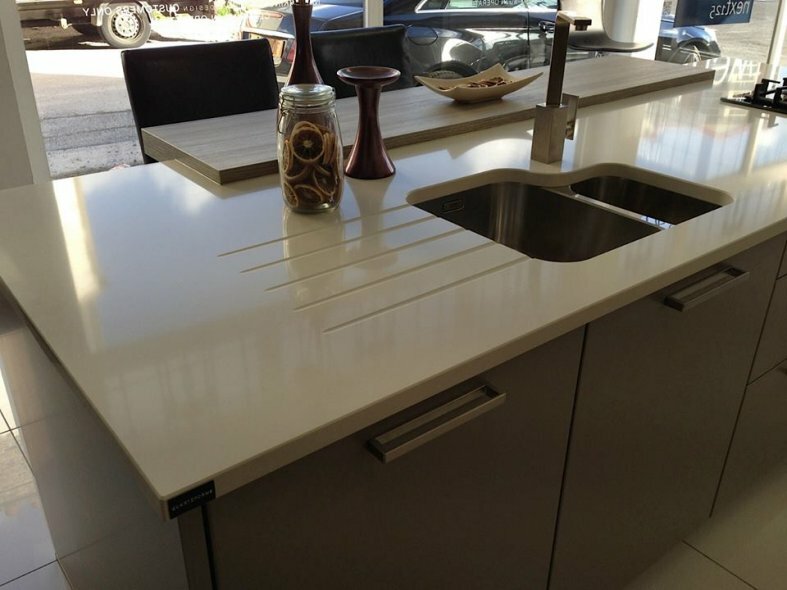 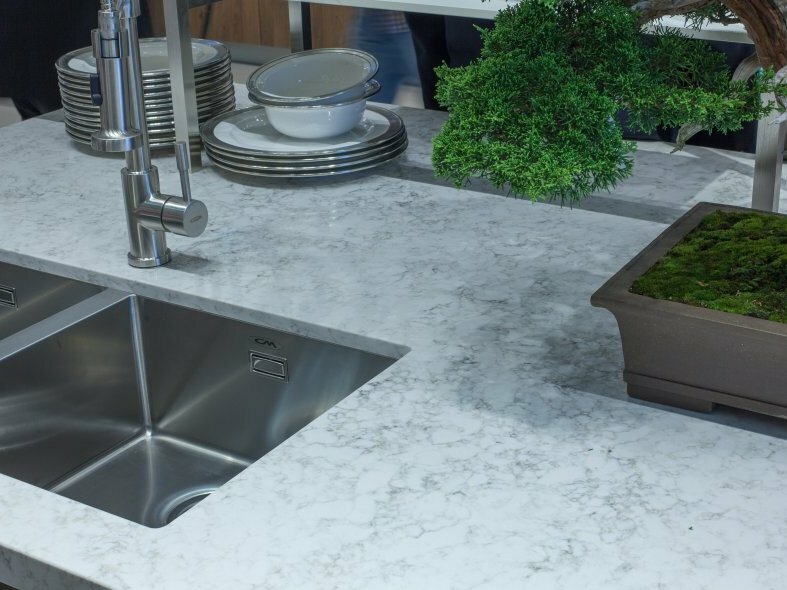 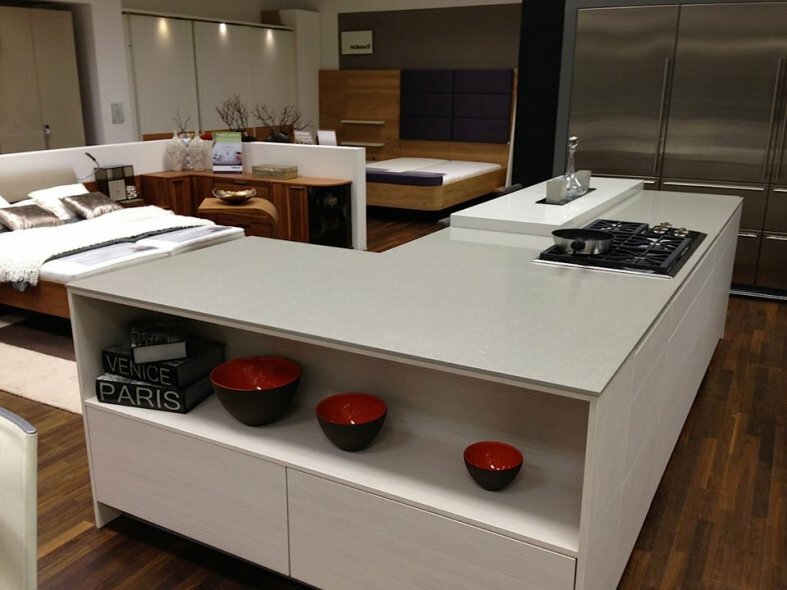 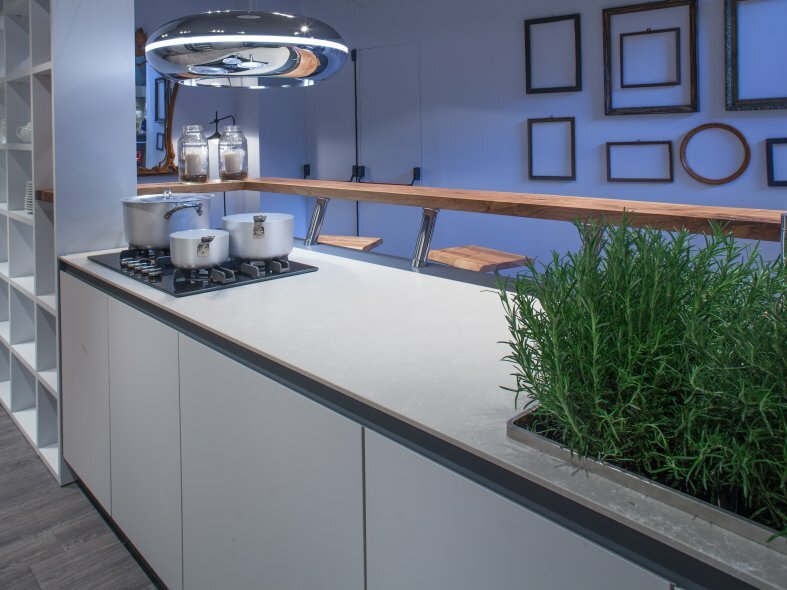 QUARTZFORMS engineered stone goes one step further than natural stone. 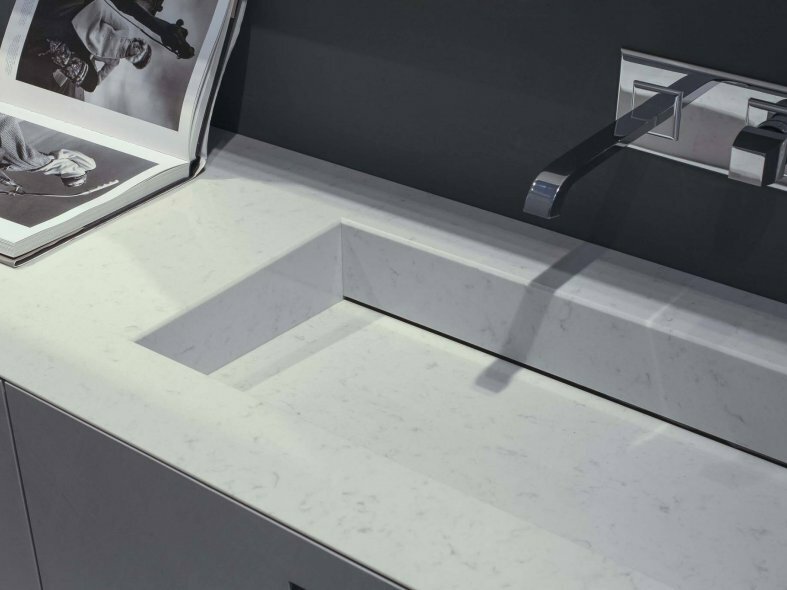 QUARTZFORMS is the result of the most cutting-edge technological development of the exclusive Bretonstone process. 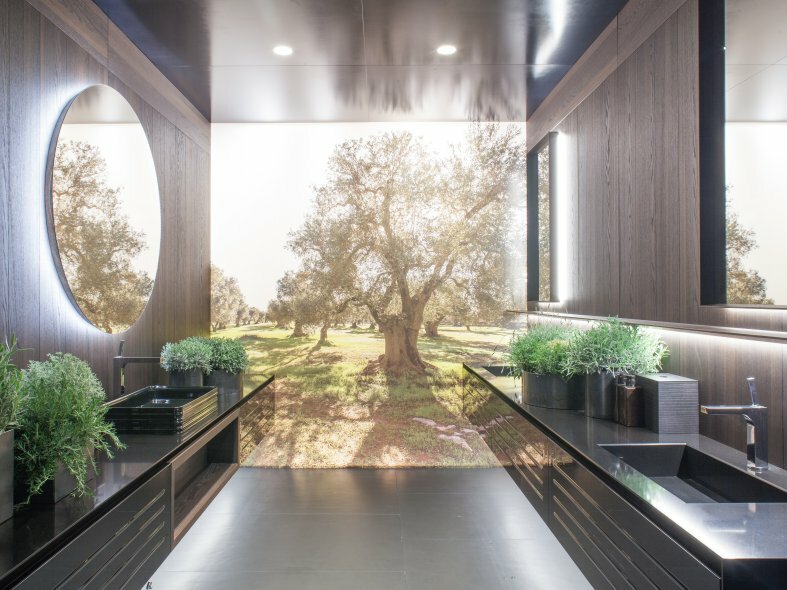 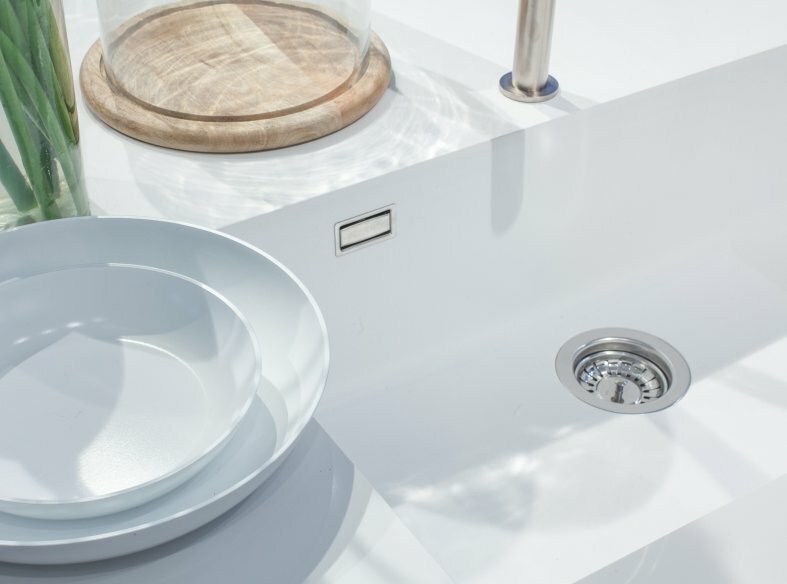 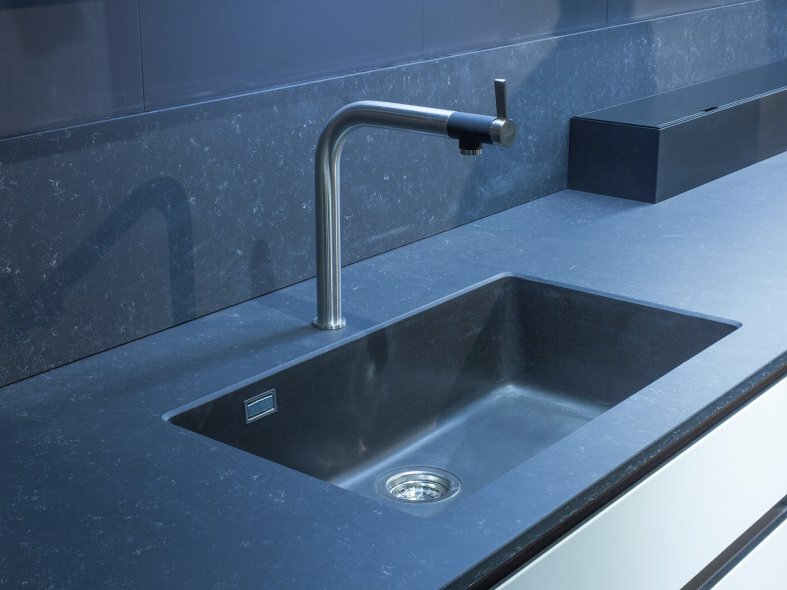 QUARTZFORMS versatility, resistance, aesthetic appearance, hygienic qualities and easy maintenance have won the trust of architects and designers worldwide. 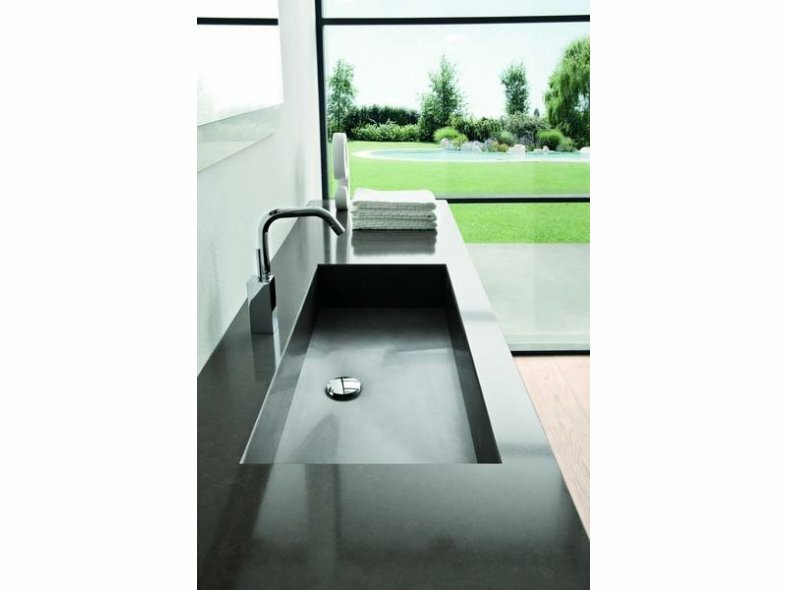 QUARTZFORMS have created with Italian flair a range of beautiful aesthetically appealing surfaces, which offer an equal balance between classical elegance and a contemporary style, which has proven popular with kitchen and bathroom companies, interior designers and architects. 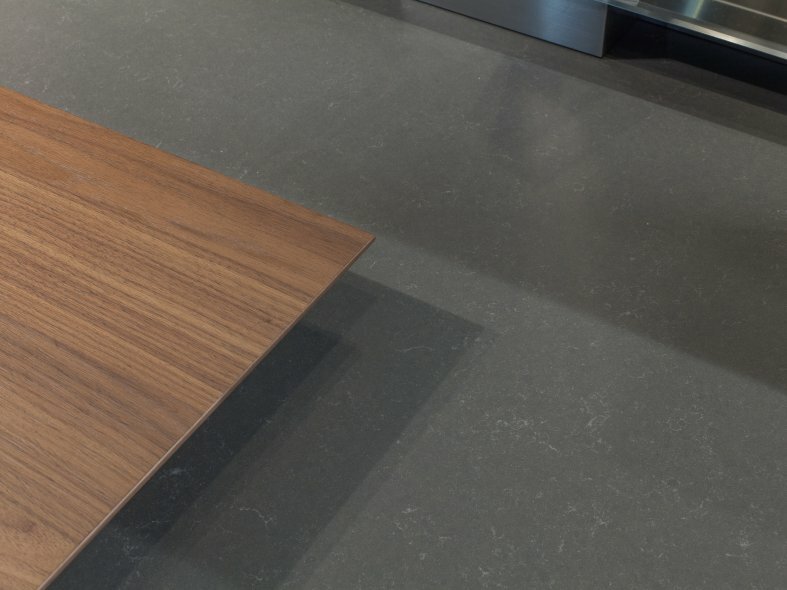 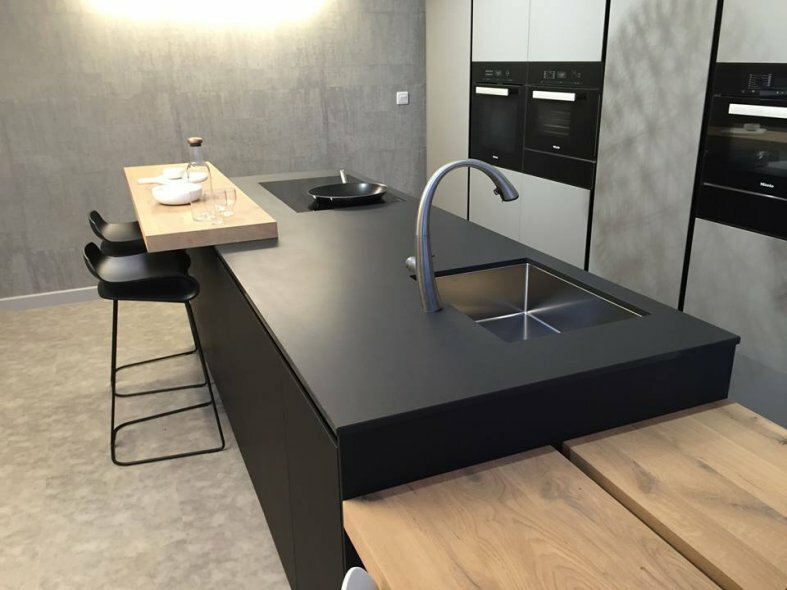 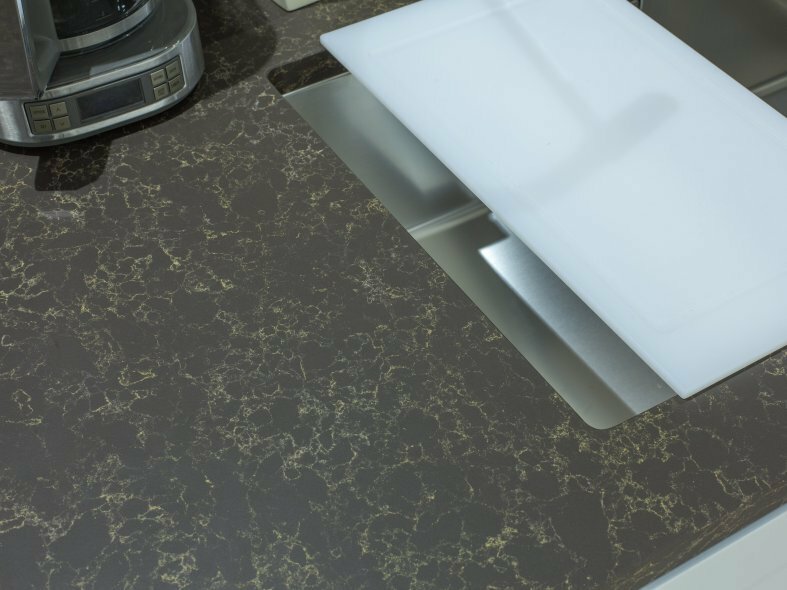 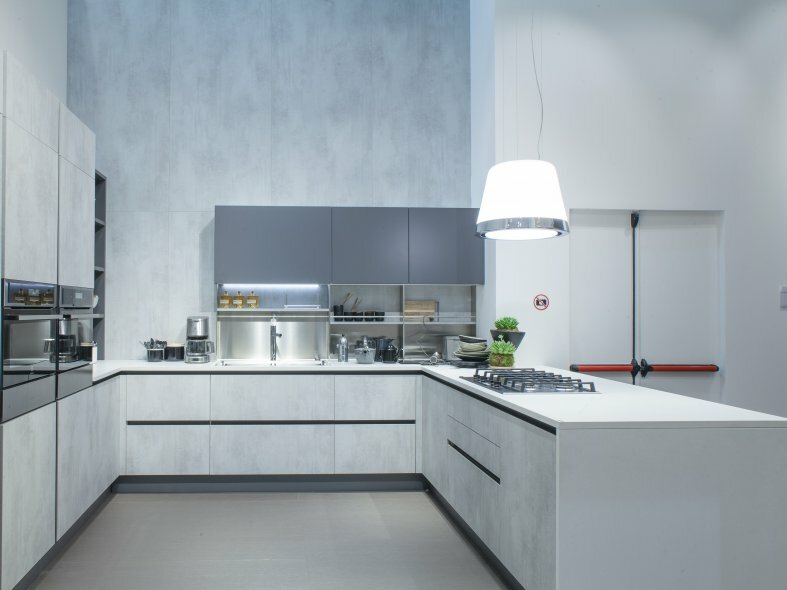 QUARTZFORMS made in Germany with precision engineering, innovation and quality, enables their customers to benefit from the scratch, heat and stain resistance that comes with every QUARTZFORMS product. 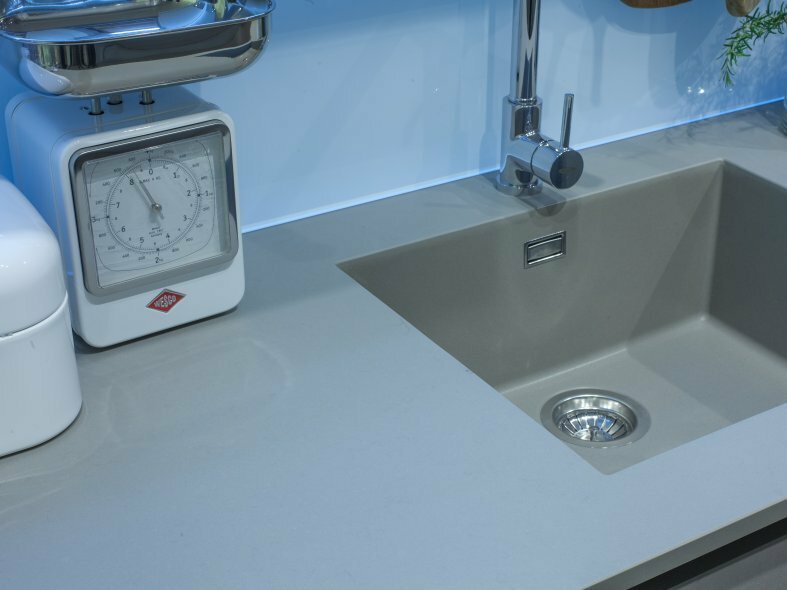 Distributed exclusively in the UK by QF Distribution Ltd.